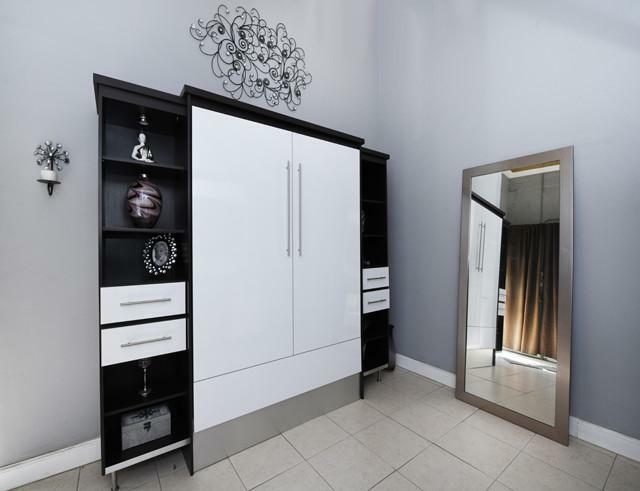 For many years Murphy Beds have been ideal for any spare bed room/s in your home or office. Although a Murphy bed has many styles and options its basically the same idea, a bed that hides into a cabinet. Below are examples of a murphy bed.